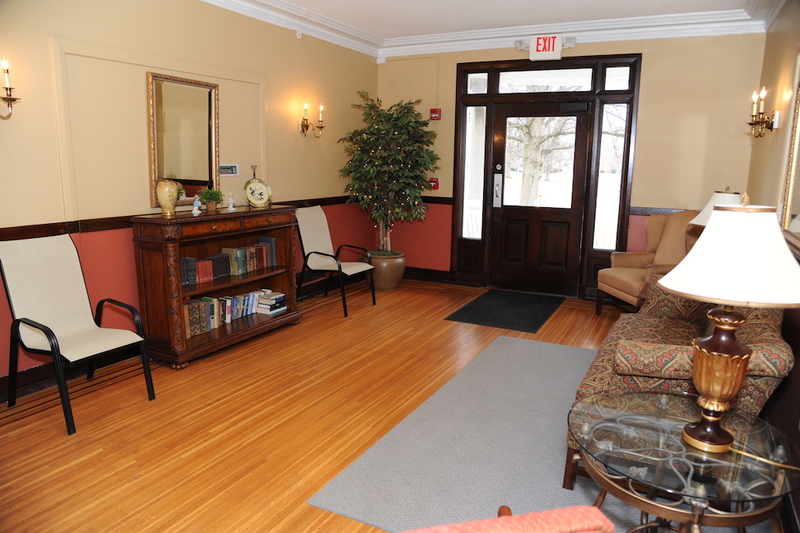 Village is a community of 149 apartments that spans 10 buildings, spread across our Olmsted-designed grounds. Enjoy independent living with built-in entertainment spaces on our park-like campus that’s close to shopping and dining. 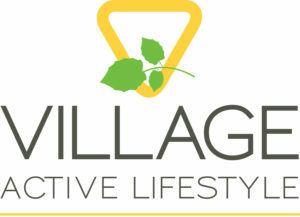 Village offers three lifestyle options that provide financial flexibility. Residents can choose from Life Plan, market rate or affordable housing options. With the Village Life Plan, Masonic Homes Kentucky offers a refundable entrance fee option to provide residents access to all campus amenities and activities, updated apartment finishes, and a health care discount with priority admission for higher levels of care at Masonic.